Finance is the main building block for the development of new businesses, allowing firms to take advantage of growth opportunities, employ local workers and, in turn, support other businesses. In essence, the strategic use of financial instruments is paramount to any business’ success. Additionally, financial trends define economic conditions at a macro level and influence central banks in their planning of appropriate monetary policies. 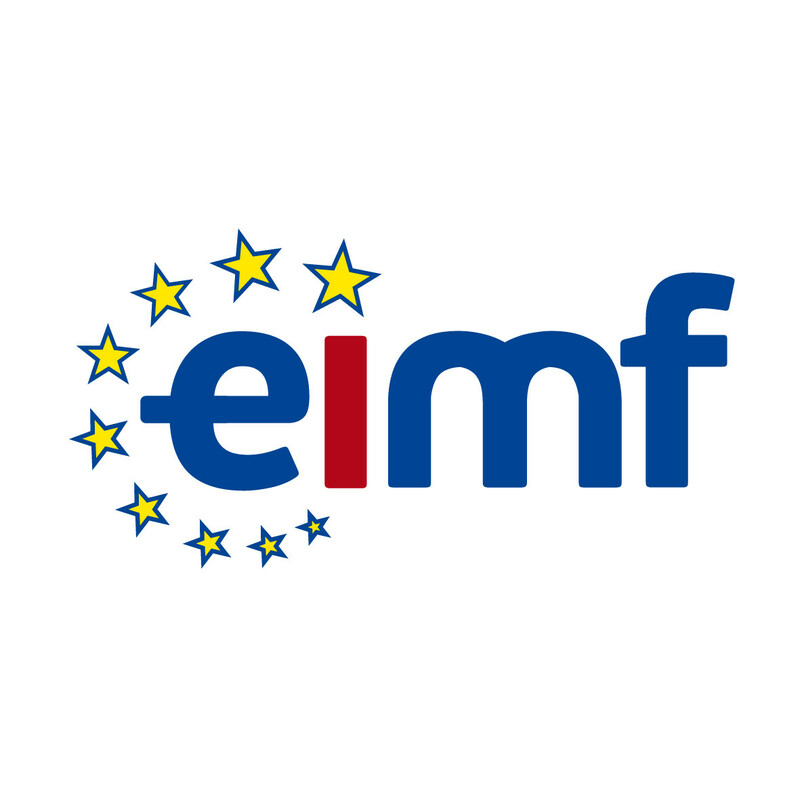 EIMF offers the best professional qualifications in the field, delivering recognised finance programmes for professionals working in the financial services sector. As a training provider for the financial services sector, we have partnered with and become accredited by, the most prestigious finance organisations in the world, which in turn has allowed us to offer professionals top-level executive education and professional qualifications that will undoubtedly boost their careers. The Chartered Institute for Securities and Investment (CISI) is the largest and most widely respected professional body for those who work in the securities and investment industry in the UK, as well as in Cyprus and other major financial centres around the world. CISI’s main objectives as a financial education institution are to set standards of professional excellence and integrity for securities, investment, wealth and financial planning professionals, providing qualifications and promoting the highest level of competence to its members, individuals and firms. For almost 50 years, the International Capital Market Association (ICMA) has made significant contributions to the development of the international capital market by facilitating the interaction between all market participants: issuers, lead managers, dealers and investors. ICMA represents members worldwide who are active in the international capital market on a cross-border basis.